HANGZHOU, China / March 18, 2019 Dahua Technology, a world-leading video-centric smart IoT solution and service provider, recently launched its H.265 Mobile Video Recorder series. Specific products that were launched include the Dahua MXVR1004, MXVR4104, MNVR4104, and MNVR4208. 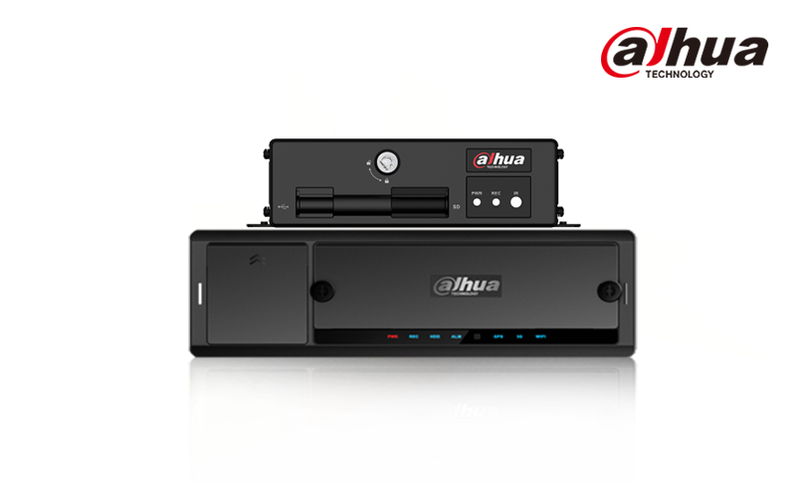 Upgraded in performance while retaining the same price, all the new Dahua Mobile Video Recorder products adopt H.265 technology, offering a cost-efficient choice for mobile solution. Vehicles, ships, airplanes — all forms of transportation these days require modern video surveillance to ensure people’s safety. 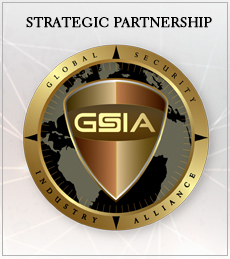 In particular, terrorism and other public security issues have become the top global concern and are challenging the surveillance industry. The advent of Dahua Mobile Video Record H.265 series has capitalized on the growing demand for mobile surveillance solutions spurred by the needs for robust public security worldwide. Aiming to give early warnings and prevent ahead - a trend of the security industry, the upcoming Dahua ADAS (Advanced Driving Assistant System) and DSM (Driving Monitor System) products will integrate a variety of intelligent warning functions to predict the potential risks. With a mission of “Enabling a Safer Society and Smarter Life,” Dahua Technology will continue investing in “Innovation, Quality, and Service,” to serve its partners and customers from around the world.